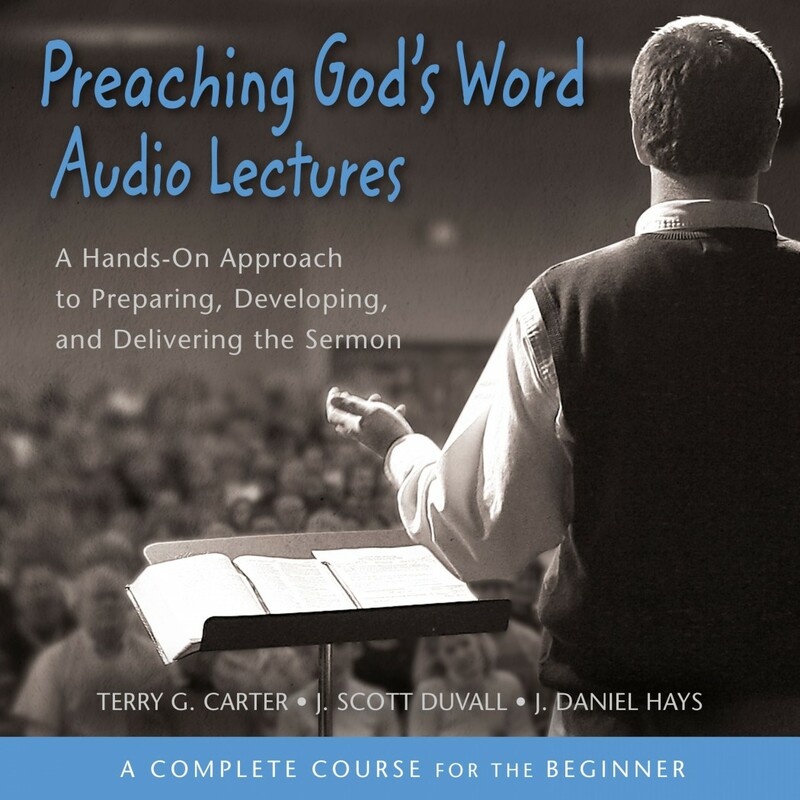 Preaching God's Word: Audio Lectures | Terry G. Carter, J. Scott Duvall, J. Daniel Hays | Audiobook Download - Christian audiobooks. Try us free. Good preaching begins with good exegesis. Preaching God's Word: Audio Lectures - a companion to the widely used textbook Preaching God's Word - provides 15 lessons, each corresponding to a chapter in the textbook. Professors Terry Carter, Scott Duvall, and Daniel Hays walk you through the steps of the "interpretive journey" from the biblical text to contemporary application. Carter, Duvall, and Hays also show listeners how to understand their audience, develop powerful applications, use illustrations well, and deliver sermons effectively. The concluding lectures discuss unique preaching challenges presented by various biblical genres, providing interpretive keys, things to avoid, and numerous examples. Preaching God's Word: Audio Lectures is designed to help preachers and homiletics students - whether they are participating in traditional, distance, or online learning courses - develop and deliver biblically based expository sermons relevant for the 21st century.